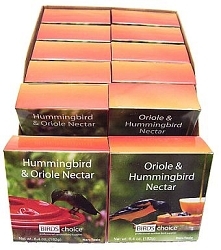 THE ONLY Hummingbird Nectar and Recyclable Feeders 100% All-Natural! 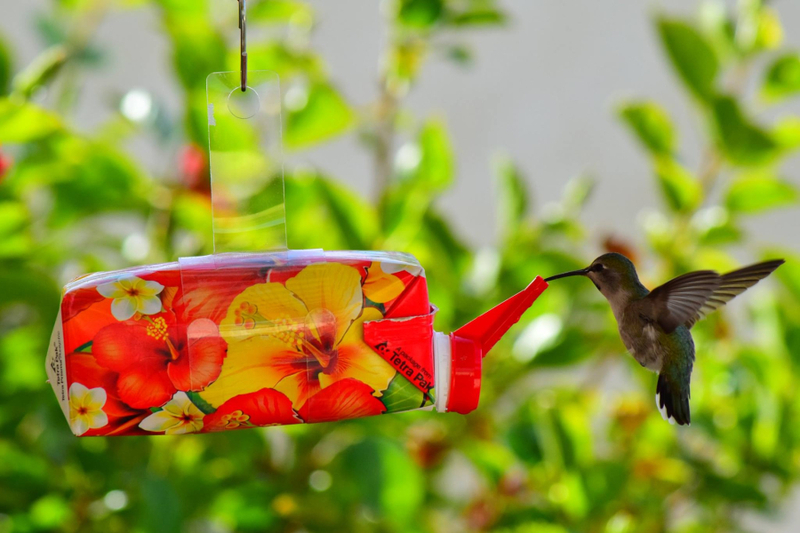 The EZNectar™ Fast Feeder is perfect for camping or taking on vacation or simply keeping it handy in your pantry, for when an unexpected hummer visitor comes to the back window. 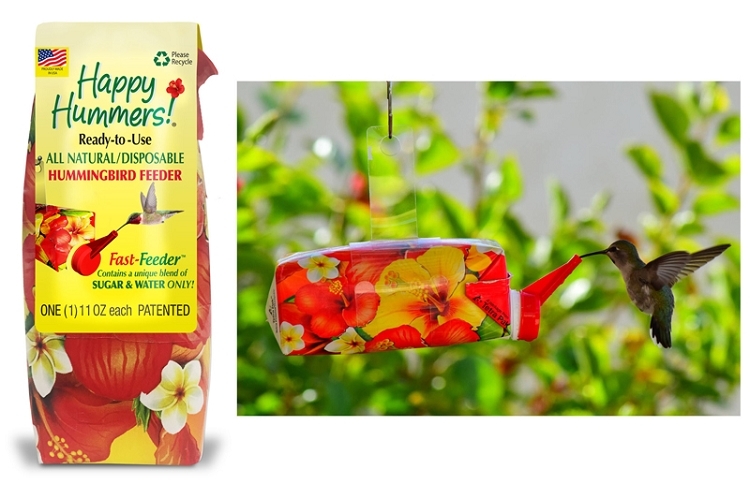 EZNectar™ is the ONLY ready-to-use hummingbird feeder with all-natural nectar – a unique blend of water and sugar only. 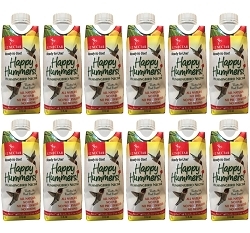 This means it contains NO Dyes, NO Preservatives, and NO Electrolytes. 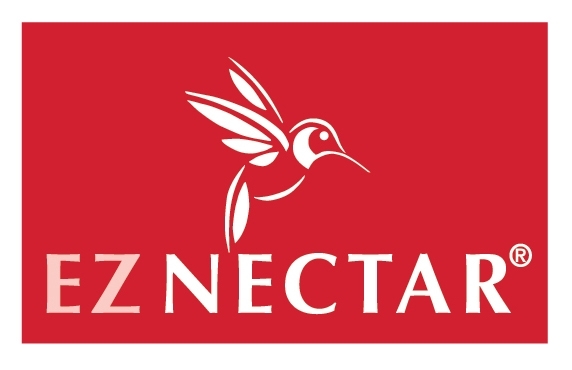 EZNectar™ products are proudly made in the USA! 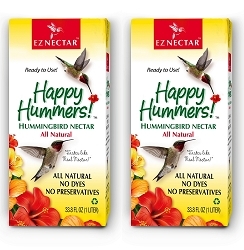 EZNectar™ is ultra-convenient to use, with no mixing, no cleaning, and no mess -- all the while providing the hummingbirds a preferred, all-natural, dye-free and preservative-free product which the birds prefer. Just take outside and hang! 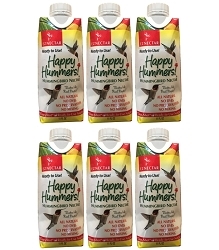 Available in a convenient package containing four pre-filled feeders, along with simple instructions, and four nozzles. When you bring it home, it's EZ! 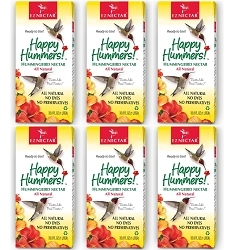 Remove the feeder from the package. 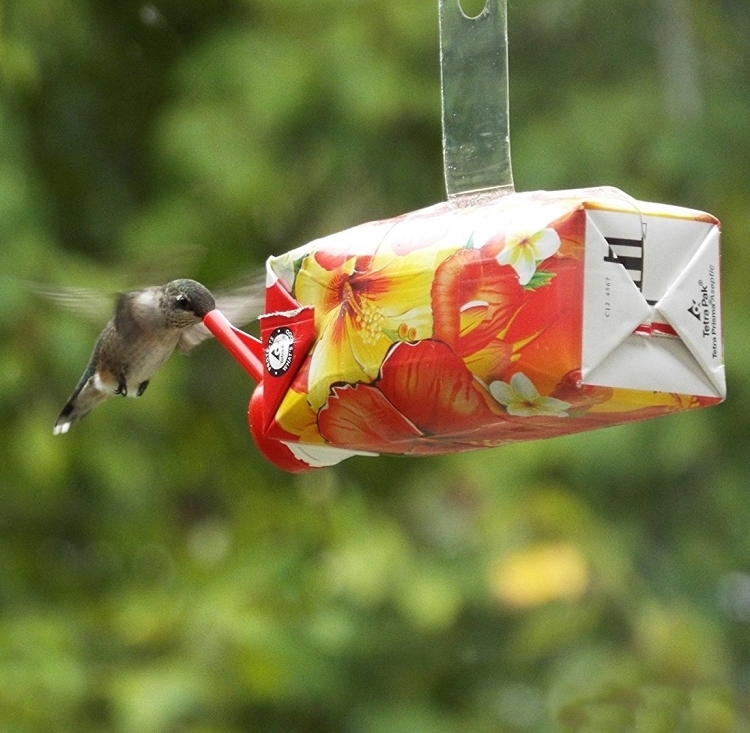 As you can see there is a convenient hang tab already attached to the disposable feeder. 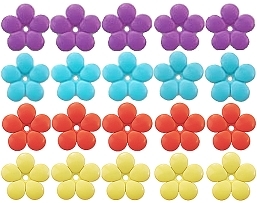 There are air-vent holes to use and are provided in the areas designated. 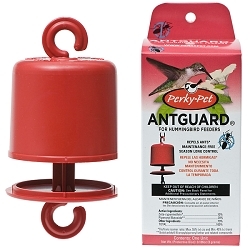 These prevent dripping, while also preventing ants, wasps, and bees. 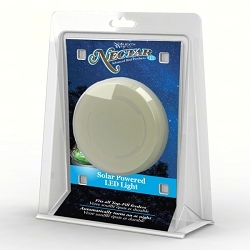 Remove the cap, which opens the carton, and replace with the red nozzle provided, as shown on the package. 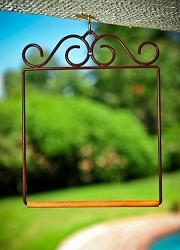 Now you’re ready to simply hang outdoors, in multiple locations, anytime and anywhere. 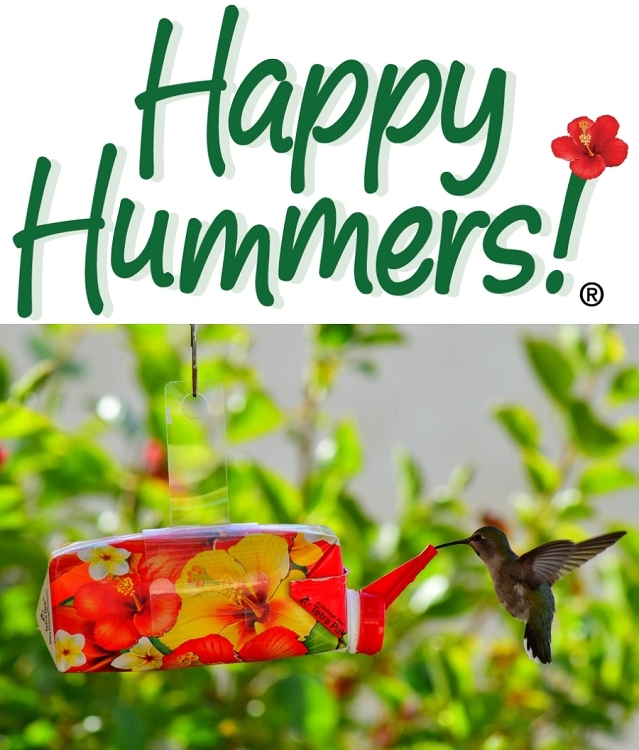 Watch and enjoy the hummingbirds come to you. 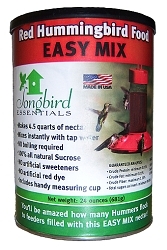 We recommend replacing a feeder at least every 7 days or when empty. 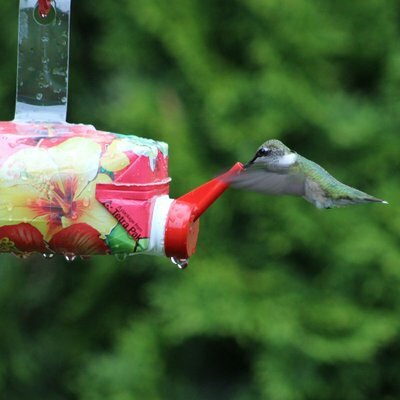 This keeps the nectar fresh. 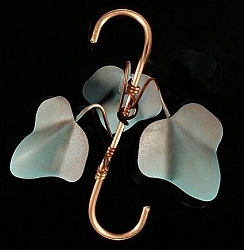 When the disposable feeder needs replacing, toss the used one in the recycle bin, and hang another. It’s that EZ! 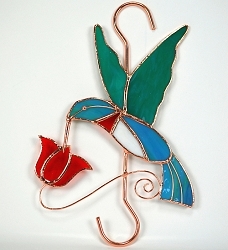 Dimensions: 2.3" x 2.3" x 5.6"; Weight: 1 lb.